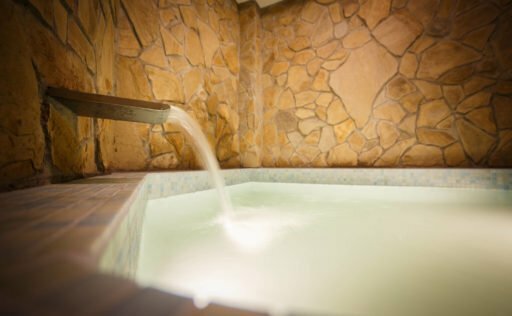 You relax and we will take care of You. 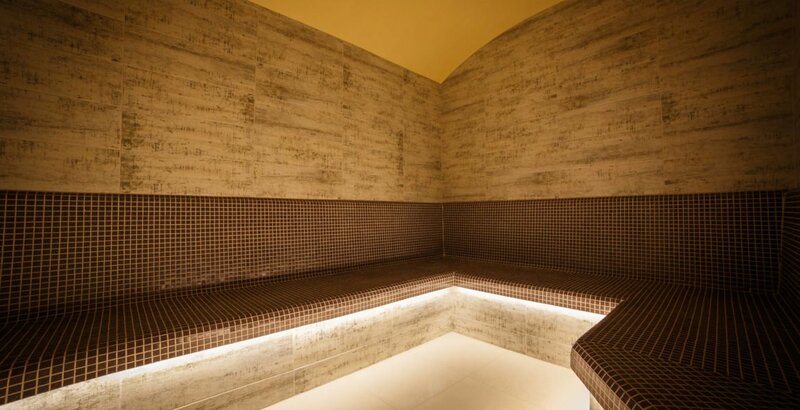 We’ve prepared a place for You, where you could escape from everyday stress of hasty surrounding world. Forget about hurry of every day and let yourself get pampered. 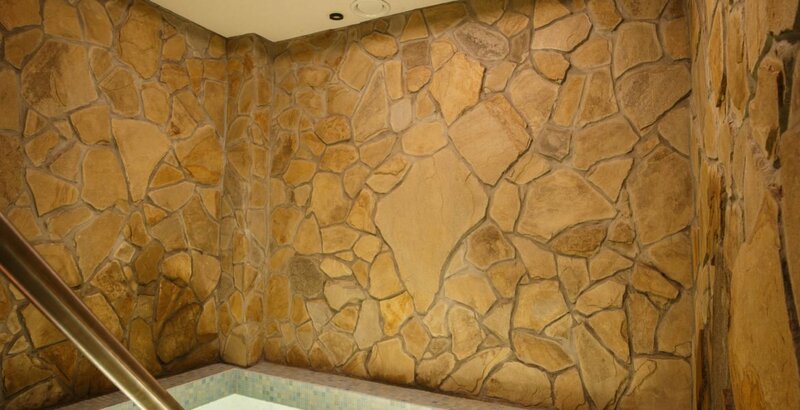 Relax your body and spirit in sauna world or spacious whirlpool bath and finish with cooling yourself in a cold pool. For the brave ones we have prepared icy bucket of courage. 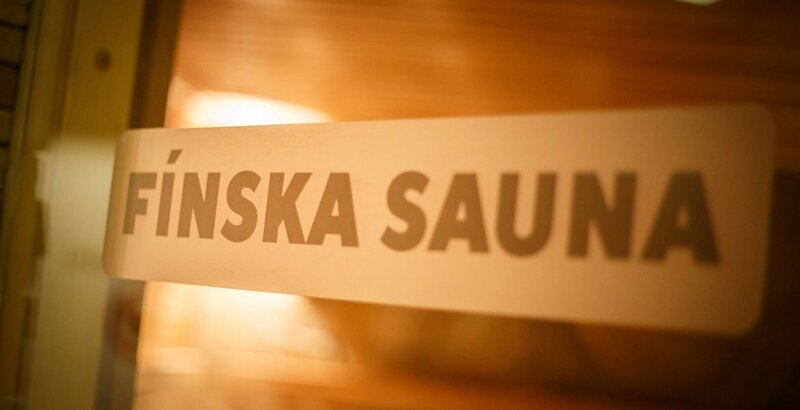 Even in Sauna world you have option to order drinks. 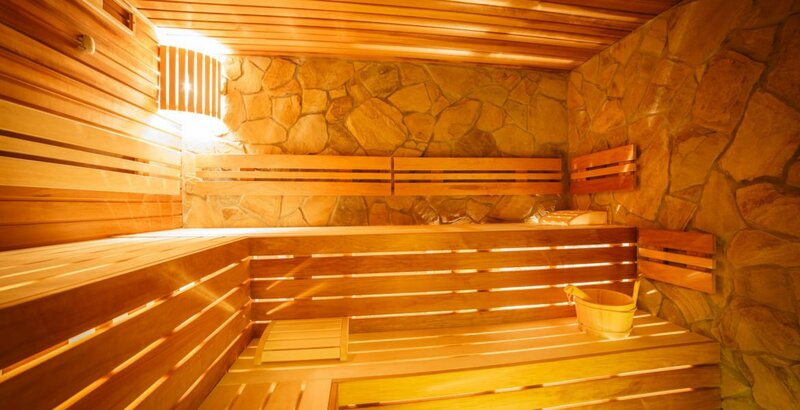 Presents modern way of using sauna during which body is heated from inside and results in effective sweating. 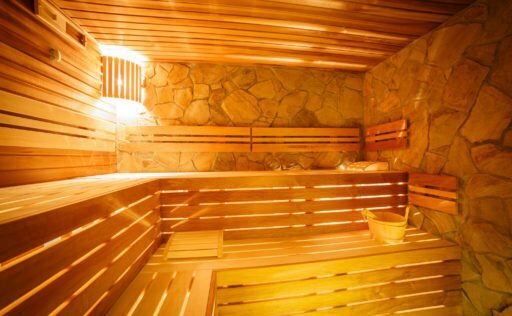 Effective infrared thermal radiation penetrates surface of the skin to depth of 3 to 4 centimeters (thus deeper than dry sauna) and generates whole scale of healing and health fixing processes. 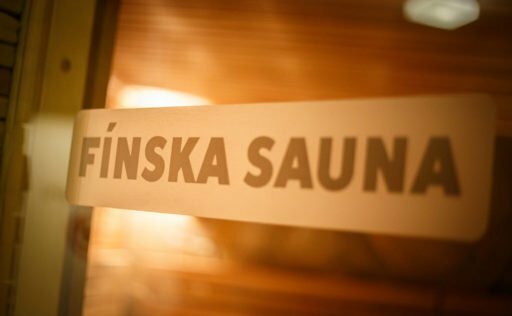 Effects of infra sauna can pamper even people with cardiovascular and breathing problems since it supports blood circulation. Infrared radiation has positive impact on joints and muscles, helps with healing and attenuates pain and has no long-term effects on our organism – suitable to use it for example before rehab or before sport performance for warming up the muscles. 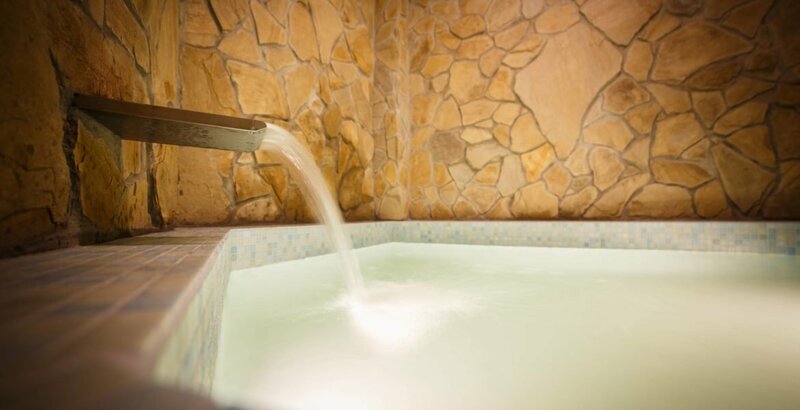 It has also beautification effects, fights with cellulitis, strengthens the skin, calms, breaks down the stress and helps with burning the fat. 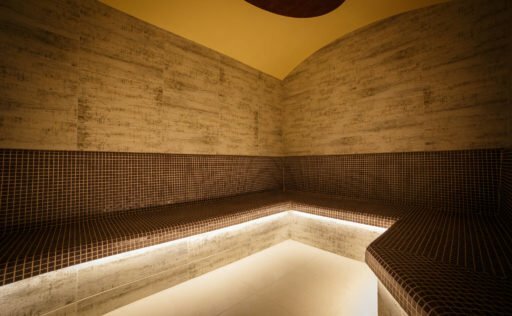 Try out our steam herbal sauna. We are offering two kinds, with eucalyptus and with mint aroma. Aromatherapy is one of methods of natural medicine, where application of essential oils and ethereal oils heal different diseases. 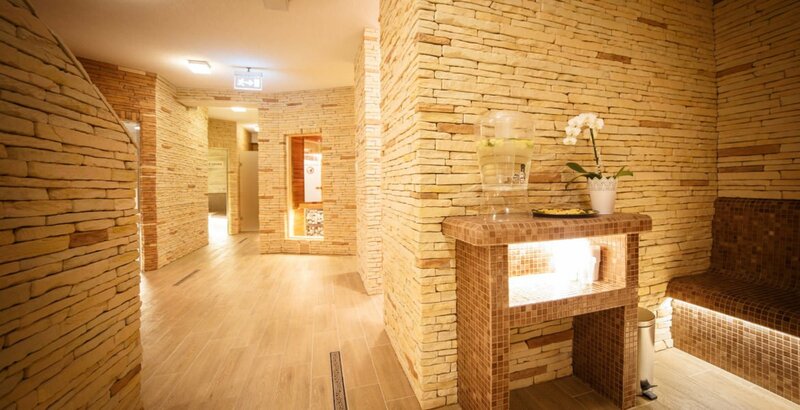 It’s about combination of steam sauna and inhalation of herbal aromas that favorably affect your airways. After primordial sensation caused by scents, your brain begins to have different reactions followed by healing processes with long-term effects. Favorably affects your skin and hair, deprives your organism of impurity and helps with repletion of your skin. It is optimized for relaxation and removal of harmful substances from organism, for purification of airways and relaxation of whole organism. 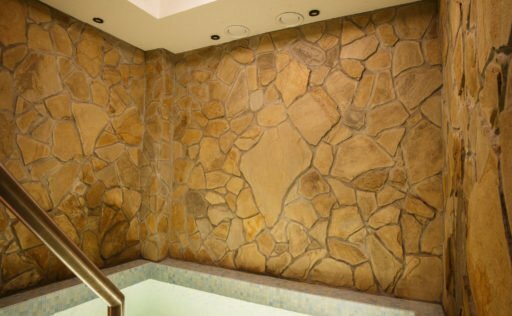 Hot massage tub has capacity of 8 people and is a place for relaxation and repletion of the body. 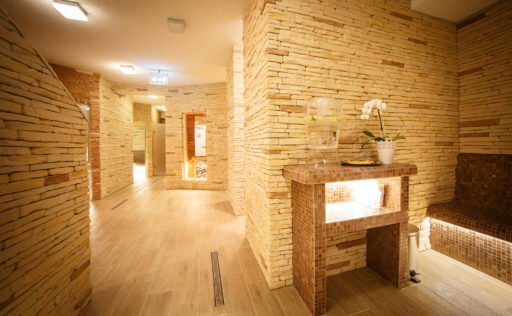 It provides you with needed massage, relaxation and warm-up of muscles. * Prices mentioned above are for entry that lasts 2.5 hours along with 1 towel and sheet for borrowing, extra towel and sheet costs 1€. Every next started hour costs 3€. Admission to the public only 18 years. Telephone booking required in advance. Entry to the Wellness order only until 10:00 at the reception house. Hours reserved for families with children are 13: 00-15: 00th. Operation for families with children is unattended.